It started for the then 20-year-old Jade Bird with Something American, an EP about a country she hadn’t yet visited. From playing SXSW to Woodstock to the stages of Nashville, she’s made herself pretty comfortable in her new touring home. “It was about ‘the grass always (being) greener,’ before everything changed in the States,” says Bird. “It’s fascinating for me to see how that song has grown and how times have (changed). Jade got her start at with songwriting at the early age of 12, focusing on what she still does today, “the breakdown of relationships,” and by 16 she was gigging around pubs in South Wales after school. 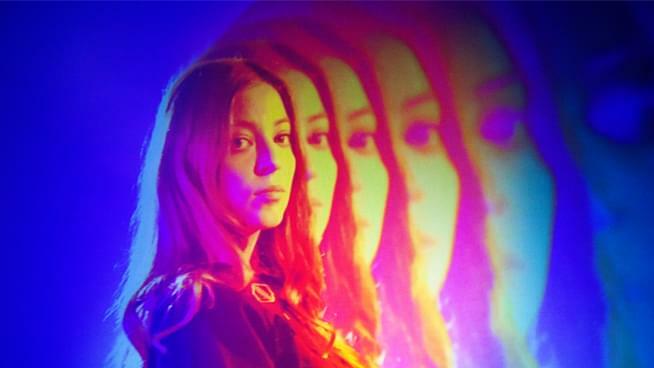 Launched by “Lottery,” Jade Bird began breaking records early on. And she’s only picking up speed. Her followup album is due in 2019. While Jade Bird is continuing her world tour, you can check her acoustic set and interview at KFOG right here.